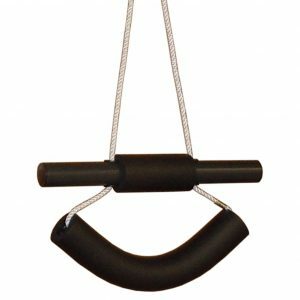 The neck bridge is very popular device that is anatomically designed to support the natural curve of the cervical spine, which is beneficial to neutralize forces and stress in the neck. The mild traction feature helps separate discs to relieve nerve pressure and relax muscles. 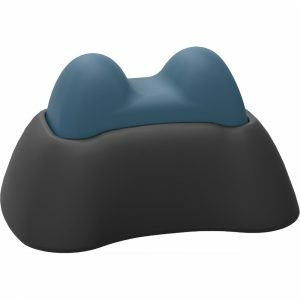 Add the muscle therapy knobs for acupressure and occipital release and you get a relaxing tool that is versatile, lightweight, easy to use, and effective. There are three levels of curve/traction to gradually correct neck disorders due to postural stress from sustained effects of poor ergonomics, disc problems, muscle spasm, and degenerative arthritis. 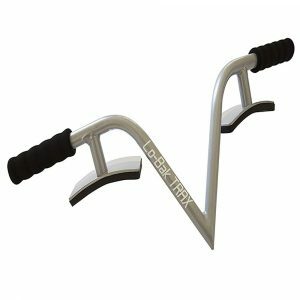 Begin with the first level and increase the curve over a period of weeks or months, depending on your condition and level of correction. Start with 5 minutes to get used to the neck bridge and progress to 10 or 15 minutes, twice a day, or as recommended by your Chiropractor or Therapist. The design is strictly therapeutic and is not a pillow meant for sleeping, although you may find yourself nodding off after a while when you experience relaxation. You may concentrate on relaxing and letting the traction effect gradually relax the cervical spine into a neutral position that minimizes compressive forces as it stretches muscles that are typically shortened. 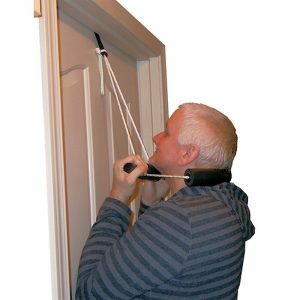 This can help alleviate the effects of a hypo-lordotic cervical spine, typically referred to as a military neck. Slow progression over a period of time is key. 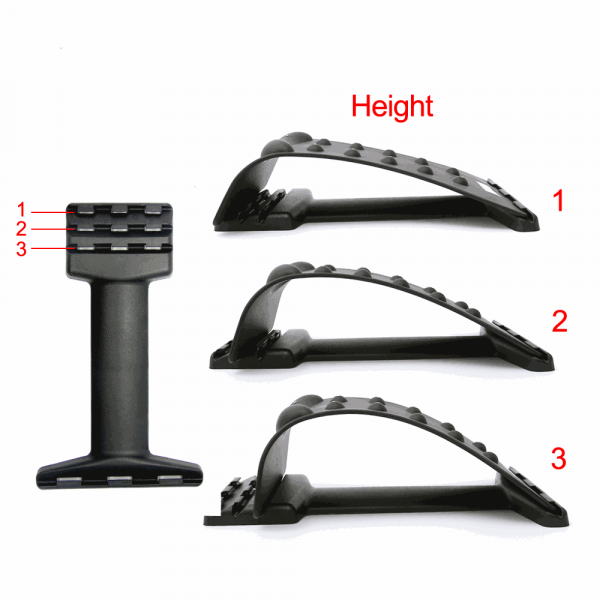 The neck bridge is easily transportable to the office or when traveling. Another focus is the pressure points. You may find yourself lightly rocking the head to the left and right for a massage that helps to alleviate muscle tension. The knobs at the base of the skull are specially designed for the upper cervical region, where tension is held in an area with sensitive nerves. This can help with headaches as well as tmj problems that arise from forward head posture so commonly seen in today’s head down digital age. 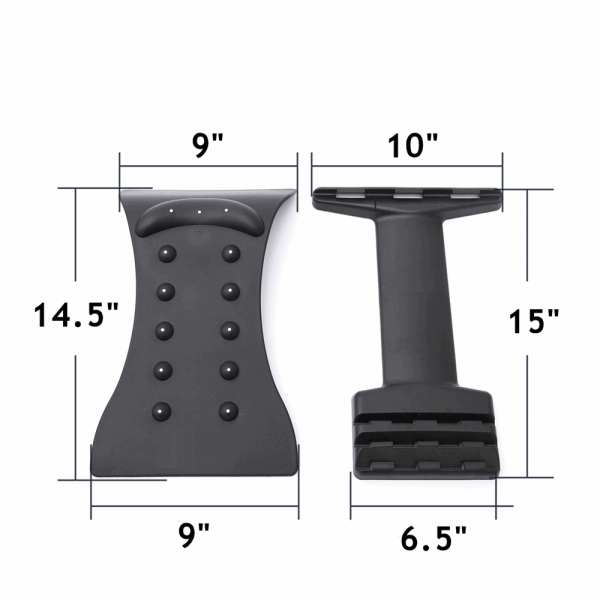 The basic design has been used for lower back pain over many years. The first models were made of wood, quite expensive, and not adjustable, although effective with many users. 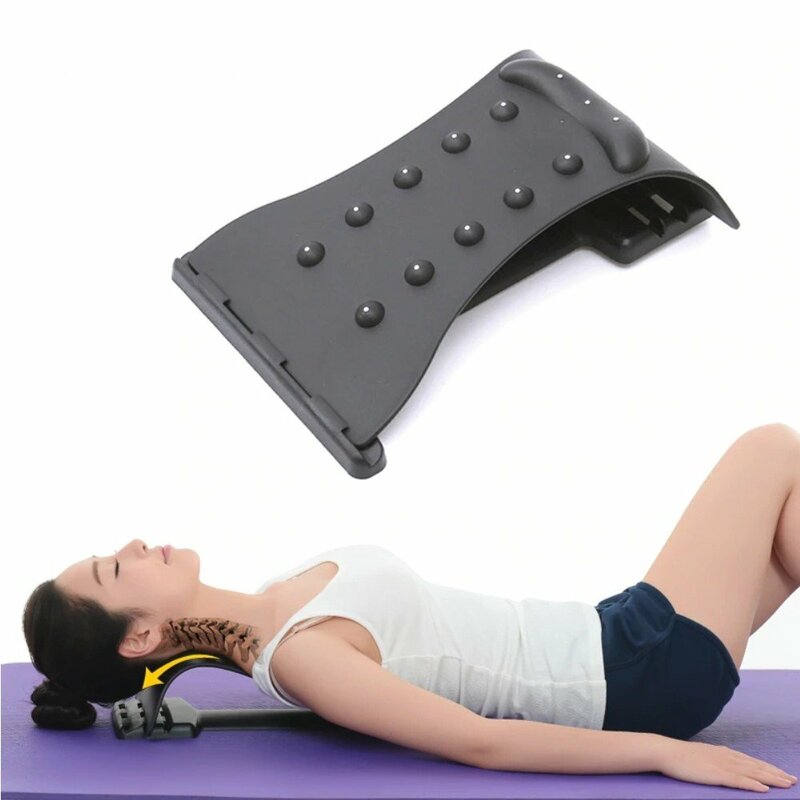 With new technology and materials, they are now very affordable, lightweight, adjustable, and able to provide healing muscle therapy as well, making it a versatile, must have tool for cervical spine rehabilitation. 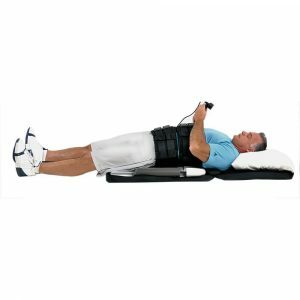 This version is designed specifically for the neck and uses this time tested combination of techniques for relief and restoration.